There is no strong evidence that vitamin D protects against pregnancy-induced high blood pressure (hypertension) or pre-eclampsia, conclude researchers in The BMJ today. The findings support current World Health Organization guidance that evidence recommending vitamin D supplements for women during pregnancy to reduce adverse pregnancy outcomes is insufficient. However, in many countries, including the UK and the US, pregnant women are advised to take a daily dose of vitamin D.
It is common for pregnant women to have low levels of vitamin D, which can suppress the hormone that regulates blood pressure which may increase the risk of both hypertension and pre-eclampsia during pregnancy. Previous population-based studies have found that women with lower levels of vitamin D are at greater risk of pre-eclampsia and some trials of vitamin D supplementation in pregnancy suggest a potential benefit. But it remains unclear whether vitamin D is a cause of pre-eclampsia. So an international team led by Maria Magnus at the University of Bristol, set out to investigate whether vitamin D has a effect on pregnancy induced hypertension or pre-eclampsia. Using a technique called Mendelian randomisation, they examined whether genetic variants associated with vitamin D production and metabolism also influenced the risk of pregnancy-induced hypertension and pre-eclampsia for 7,389 women (751 with gestational hypertension and 135 with pre-eclampsia) from two large European studies (Avon Longitudinal Study of Parents and Children, also known as Children of the 90s, and Generation R Study). They also performed another (two sample) Mendelian randomisation analysis of 3,388 pre-eclampsia cases and 6,059 controls. Analysing genetic information as proxies for the exposure of interest in this way avoids some of the problems that afflict traditional observational studies, making the results less prone to unmeasured (confounding) factors. An association that is observed using Mendelian randomisation therefore strengthens the inference of a causal relationship. Mendelian randomisation analysis showed no evidence to support a direct (causal) effect of vitamin D levels on risk of gestational hypertension or pre-eclampsia. The researchers point to some study limitations. For example, the analyses were restricted to pregnant women. If vitamin D affects fertility, this may have resulted in selection bias. In light of the uncertainty, they suggest further studies with a larger number of women with preeclampsia or more genetic variants that would increase the predictive power of vitamin D levels are needed. 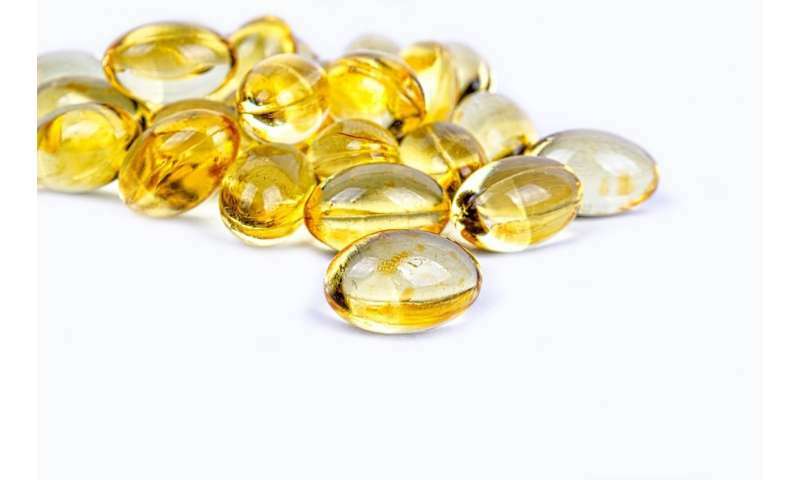 "In combination with adequately powered clinical trials, this could help finally establish whether vitamin D status has a role in pregnancy related hypertensive disorders." they conclude.